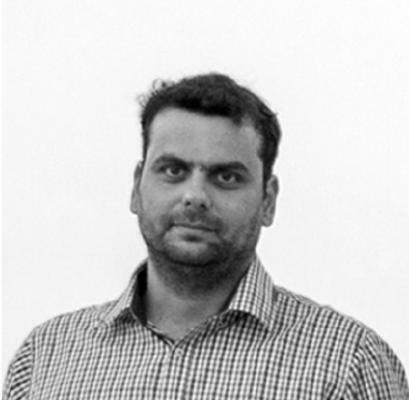 Tsampikos is the general manager and Founder of Volonakis group. He studied in Kingston University of the UK. Civil Engineering, 1st MSc. Structural Design and Construction Management, Kingston University, 2nd MSc. Seismic engineering and anti-Seismic constructions. Specialised in metal structures, structural design of sophisticated metal structures both in Greece and abroad. He also specialises in Hotel Management.